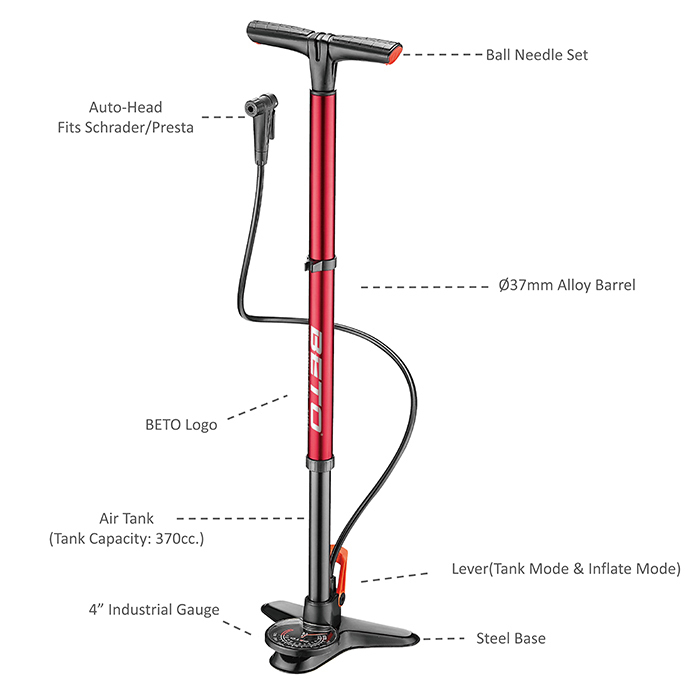 "OFA(One For All Tubeless), an alloy floor pump with the capability to seat tubeless tyres. Its lightweight tube-in-tube structure features an internal burst tank. 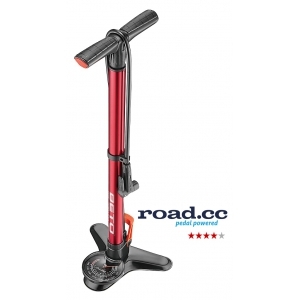 Needing only eight strokes to fill, this can then be released to pop tubeless tyres into place. 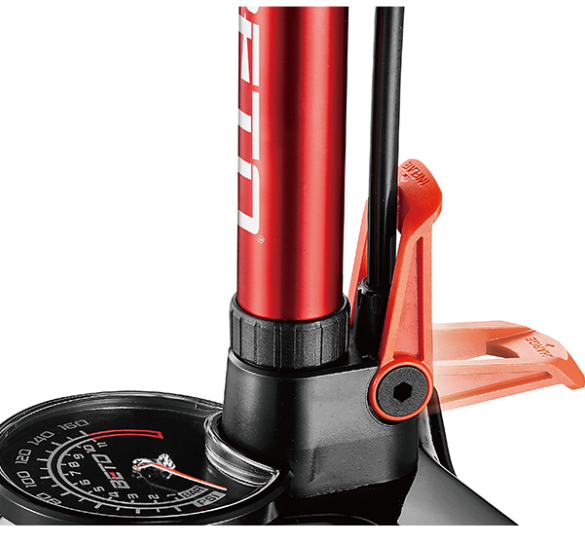 With the flip of a lever the pump switches between modes. 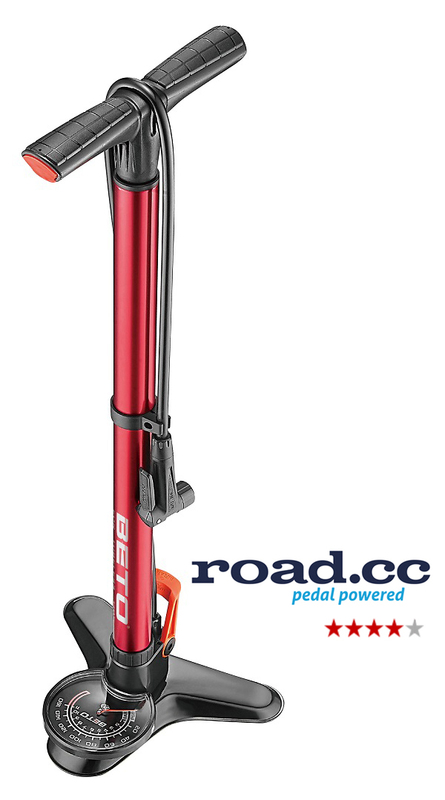 In both, a patented auto-head and oversized gauge make for easy operation." Server Time: 19/04/2019 08:50:22, Render Time: 0.011 seconds.